The unique DynaPack™ is the perfect solution for those who don’t want a handlebar bag or full QuickTrack™ system but occasionally need more capacity than an under seat bag. 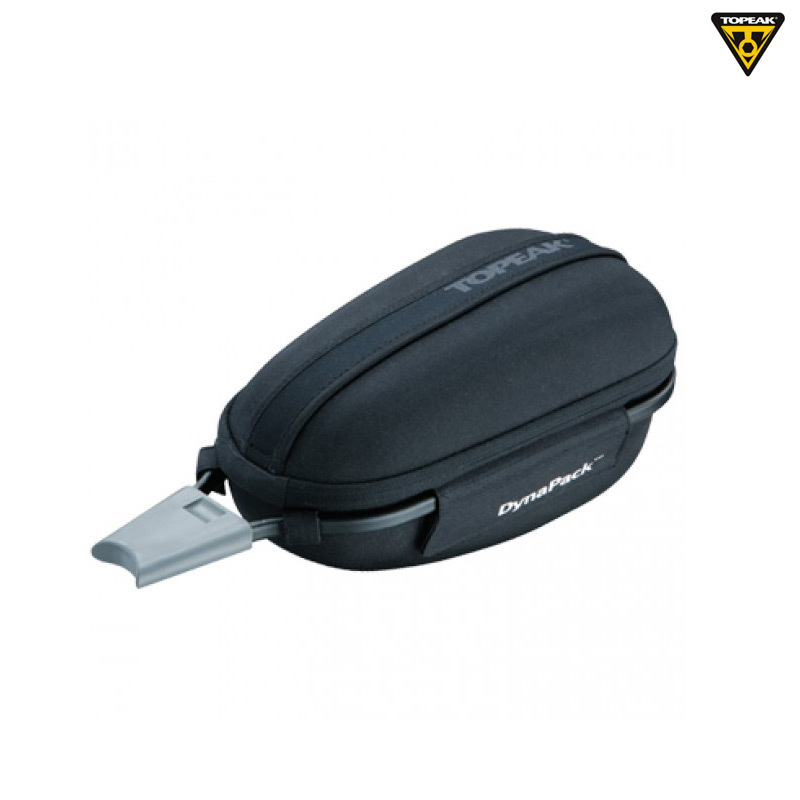 Constructed of molded 600 denier for a sleek, aerodynamic profile the DynaPack easily holds tools, inner tubes & other essentials with room to spare for a light rain jacket, small picnic lunch or anything else you might need. A light weight aluminum exo-frame holds the DynaPack securely while a quick release seatpost mount makes installation & removal a breeze.